Who doesn’t love winter? The blistering cold, the bone stabbing breeze, the finger numbing sensation, yes! Winter with its dark and gloomy sky is truly a season to wait for; many people surprisingly hate winter. For those people, here are the best cities to visit during the winter. Where better to start than the party mecca of the world? 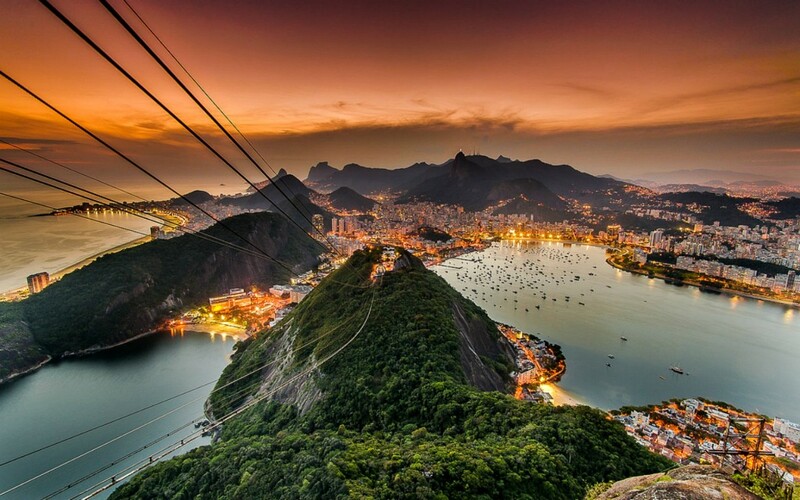 Known for its wild beach parties and its exotic cocktails, Rio de Janeiro is the place to be. Rio de Janeiro is also known for its amazing weather all year round. 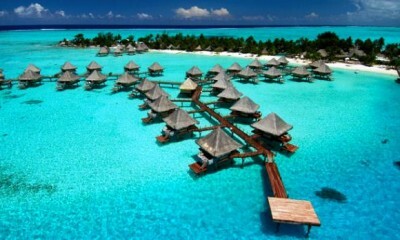 While it can rain quite a bit, that’s hardly a reason not to visit this paradise in the winter. One of the biggest reasons is that summer holidays start in December, reaching an average of 25 degrees Celsius, yes SUMMER! What does that mean? Most businesses close during this time, making way for parties all summer long (or winter in our case), a Christmas party like you’ve never experienced but best of all is the new-year celebration. Copacabana is on fire during New Year Eve. Literally. The party never dies on Copacabana, but it’s exceptionally wild during this time. It’s also known to hold one of the best firework displays around the world, gathering millions to view these explosions is not a small feat at all! While it is an extraordinary event, Copacabana isn’t the only place where such festivities occur, as other beaches can hold their own in such events. Ever see parades around the city? Beautiful women and fit men competing in the ever so famous Samba dance? Athletic men flying about in the artistic fighting/dancing style of the Capoeira? That is only the second biggest event in Rio during the summer, the infamous Carnaval. If you want a “winter” to remember where explosive beats and are sure to make your body surprise you with moves you never knew you were capable of, and then Rio is the place to be. For the people who actually enjoy the cold, but also want to feel the warmth of the sun then there’s the capital of Catalonia. 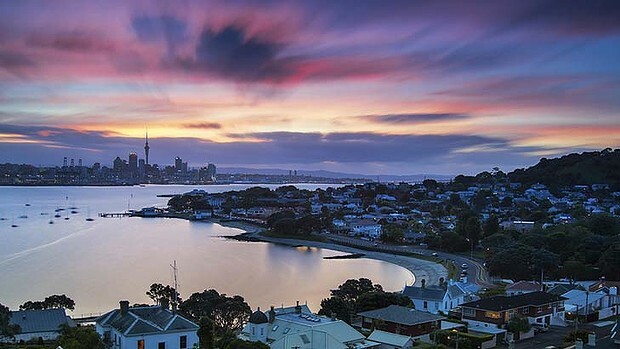 Who doesn’t know about this magnificent city? Every child dreams to go there to see their hero Lionel Messi, others want to see the glorious stadium Camp Nou, but the real beauty lies in the city itself. Winter in Barcelona means fewer tourists and fewer crowds at magical sites including the incomplete church La Sagrada Familia, built by the Catalan architect Antoni Gaudi to his beloved Catalan. While no one can deny it’s beauty, having won many titles, less than a quarter of this masterpiece was completed by famed architect. Starting at 1882 the majestic building is still being built and modified to this day, definitely worth a visit. The Gothic Quarter is another place where you would be lost in its beauty, being one of the oldest districts in the world. The magical feeling is defined by the Magical Fountain of Montjuic, full of colors and water acrobats, truly a magical site, and many more. 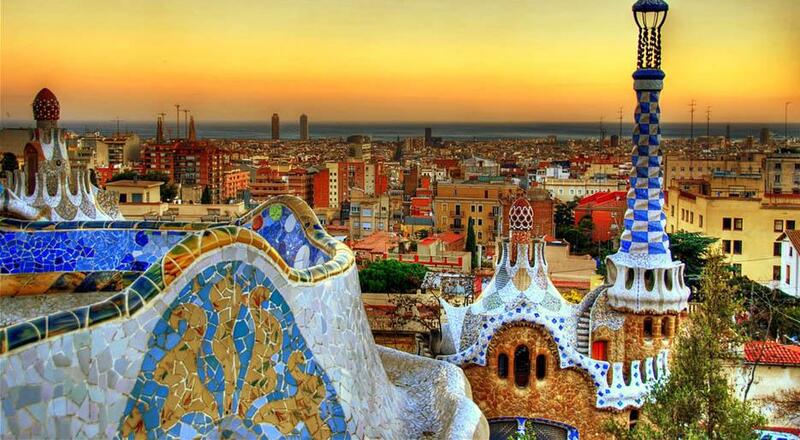 For those who want beautiful weather and never ending eye-catching places, Barcelona is a place to be during the winter. Everything about this city screams beauty. Its name is Spanish for White House, and it’s a true wonder. The largest city in Morocco is also one of the largest and financially stable cities in the African continent, but its weather is its true gift. With stable weather year long, it is especially beautiful during the winter. Sitting down with the elderly, sipping the famous “Moroccan tea” and listening to their stories with the Moroccan music playing in the background is truly a heartwarming experience. 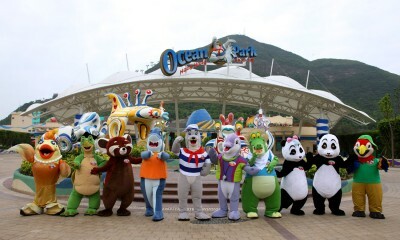 Through the day there are many things to do, sightseeing being the highlight of them all. Morocco’s history runs deep, being ruled by the Portuguese, Spaniards, the French and ending at the hands of Arabs while being on the African continent will surely guarantee a rich history. The Grand Mosque of Hassan II is one of the largest religious buildings in the world, let alone mosques. It’s a very rich experience for Muslims and a beautiful sight for non-Muslims who want to explore this masterpiece created by the greatest artisans of the time. The Grand Mosque is a gift that King Hassan II made for his predecessor King Mohammed IV, and Casablanca as a monument until the end of time. Another world wonder is the Casablanca Cathedral. Although no actual worship takes place in this church, it is still a sight to behold. Built by the French architect Paul Tournon in a Neo-Gothic merged with Moroccan Islamic influences it truly is a work of architectural genius. Shopping in Casablanca is truly a magnificent thing since you can buy jewelry and clothes at a bargain like no other city. That’s not all, but a visit to the Habous district, armed with a French tongue and bargaining skills will get you crafts and jewelry for prices you rarely thought was possible. 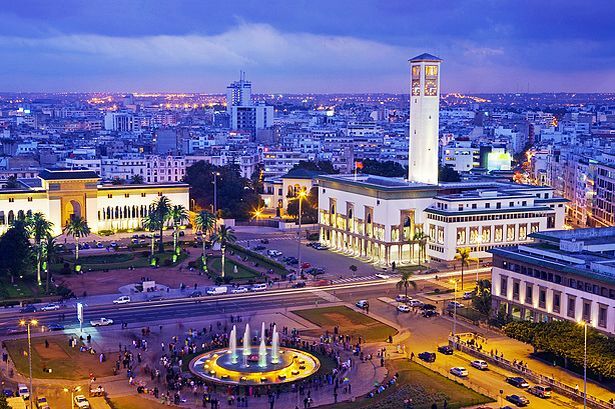 For a trip filled with wonder and chilled weather teased by the warmth of the sun all the while not spending much, Casablanca is a great place to visit. The city that gave us Cristiano Ronaldo. Like the mentioned superstar, Lisbon is a city that loves luxury, bragging a multitude of luxurious hotels including the Olissippo Lapa Palace. This luxurious hotel built in the 19th century on a hill overlooking the Tagus River; such scenery is unparalleled throughout the city. Comfort is key in the Olissippo, as the scenery suggests almost anything you do will target your comfort. Whether it be a relaxing day at the spa, a walk through the subtropical garden to sunbathing at the pool. The Bairro Alto is another ancient hotel, built in the 18th century, is a perfect example of the modern merged with historic magnificence. Nothing quite compares to the Four Seasons Ritz. Long considered nobility among hotels, not only for its top class service but also for the beautiful scenery it provides. Four Seasons Ritz has views of the Tagus River, the Eduardo VII Park, the historic Old Town and St. George’s Moorish Castle. The weather in Lisbon is the reason people visit this elegant city, having one of the mildest weathers in the world mixing the cold with the subtropical climate. While Cristiano Ronaldo might not have been born in Lisbon, his professional football career began in the Estadio Jose Alvalade, just one of the reasons to visit this sublime stadium. 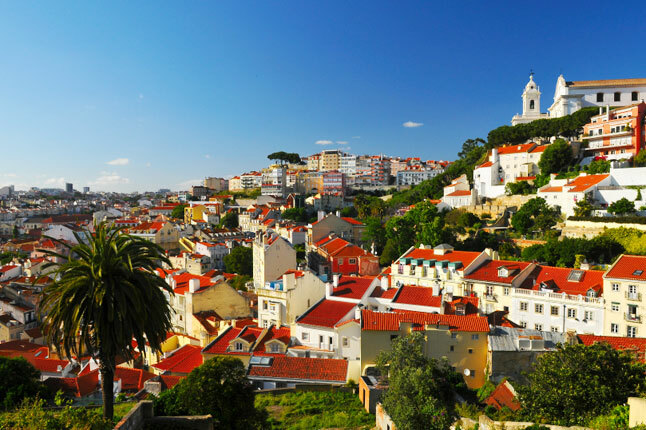 For those looking for a relaxing and lavish city to spend a beautiful winter in, Lisbon is the place to be.